Light body delivering heaps of balanced flavour - zesty fruit up fruit is leveled out with a finish that offers a hint of woody pine and mellow bitterness. 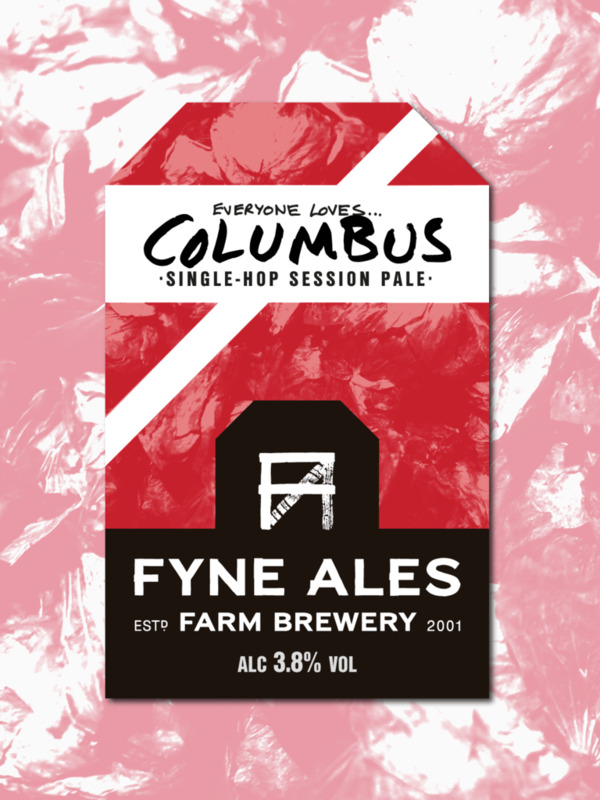 Next in our single-hop session pale ale series is a celebration of one of the West Coast classic hops - Columbus. We're big fans of Columbus' earthy woodiness and zesty citrus character - its diversity and depth of flavour making it ideal to showcase as part of the Everyone Loves series.